'Royal Treatment' by Parker Swift is out today! 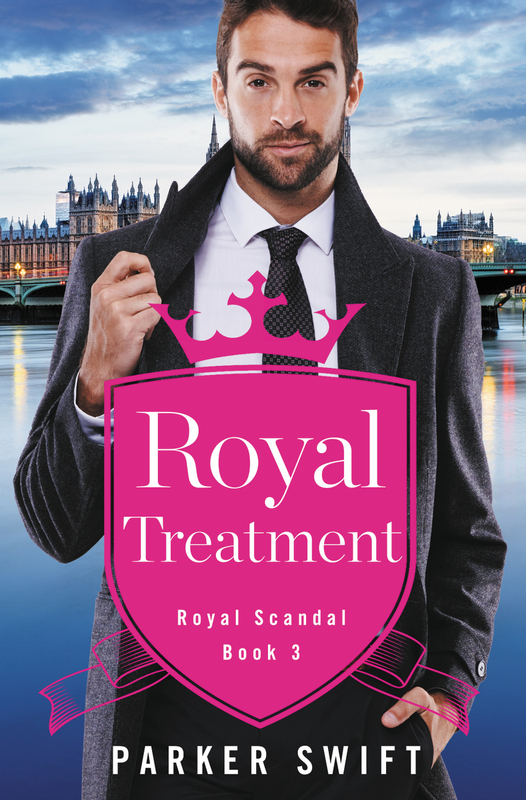 Be sure to check out the conclusion to the 'Royal Scandal' series! Enter the giveaway for your own copy, too!